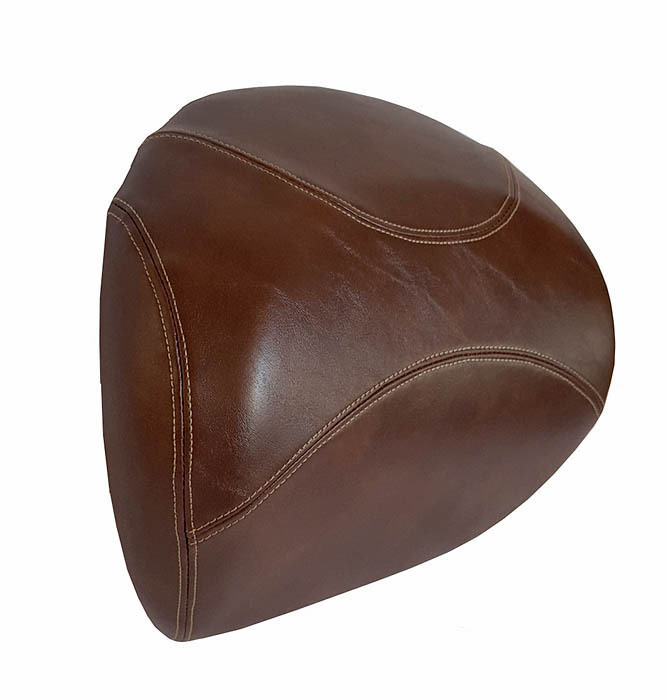 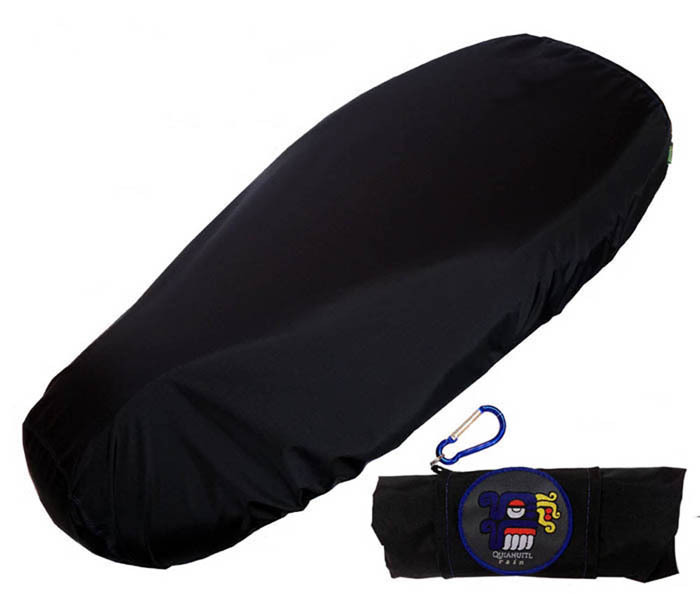 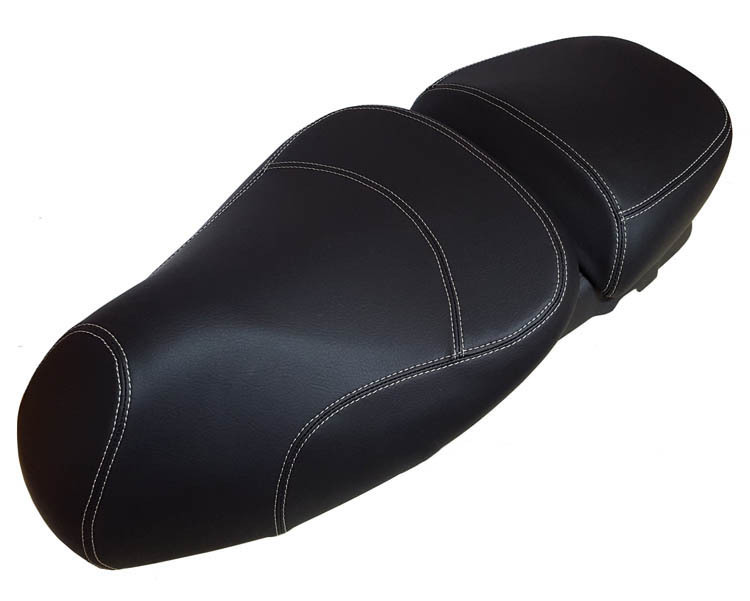 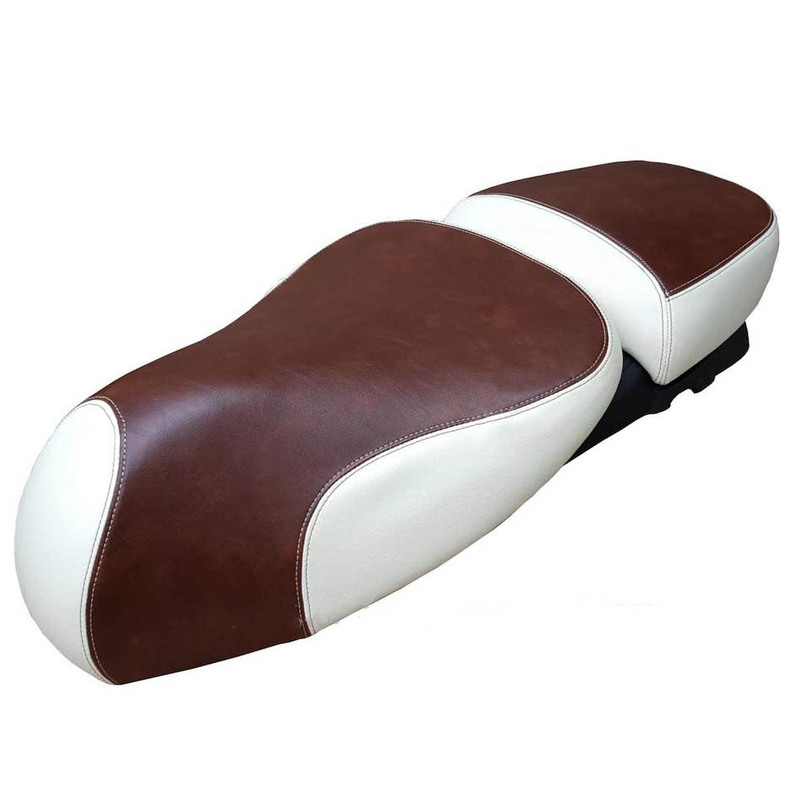 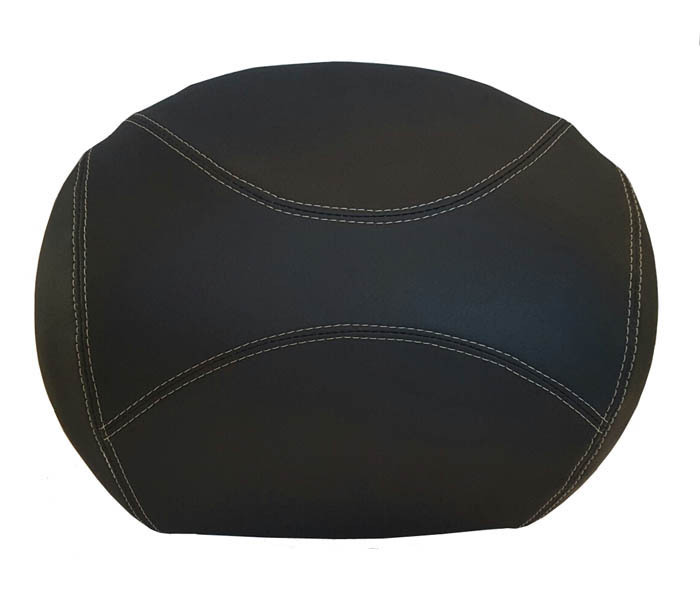 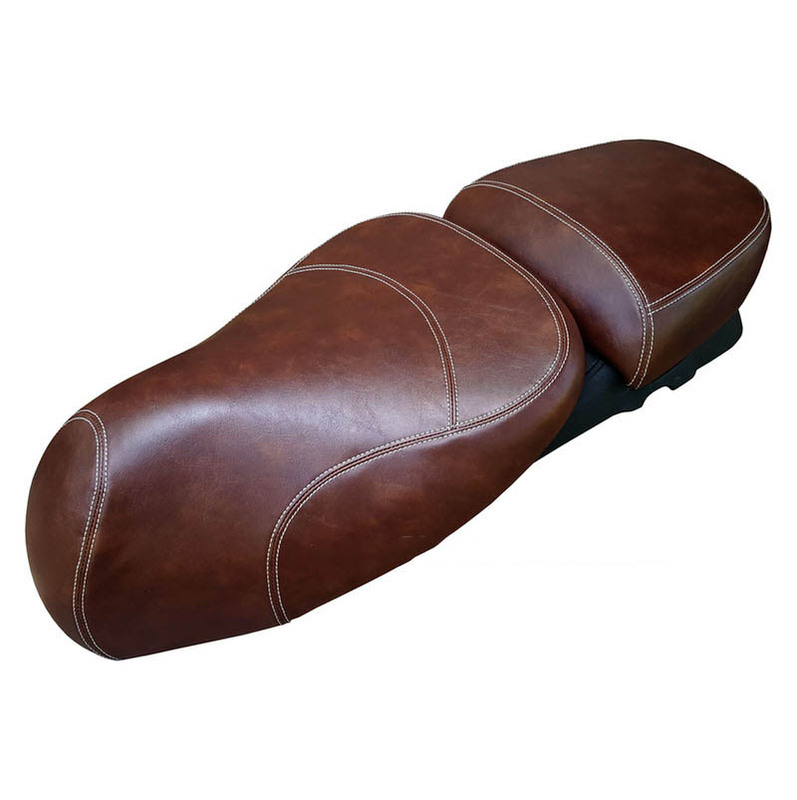 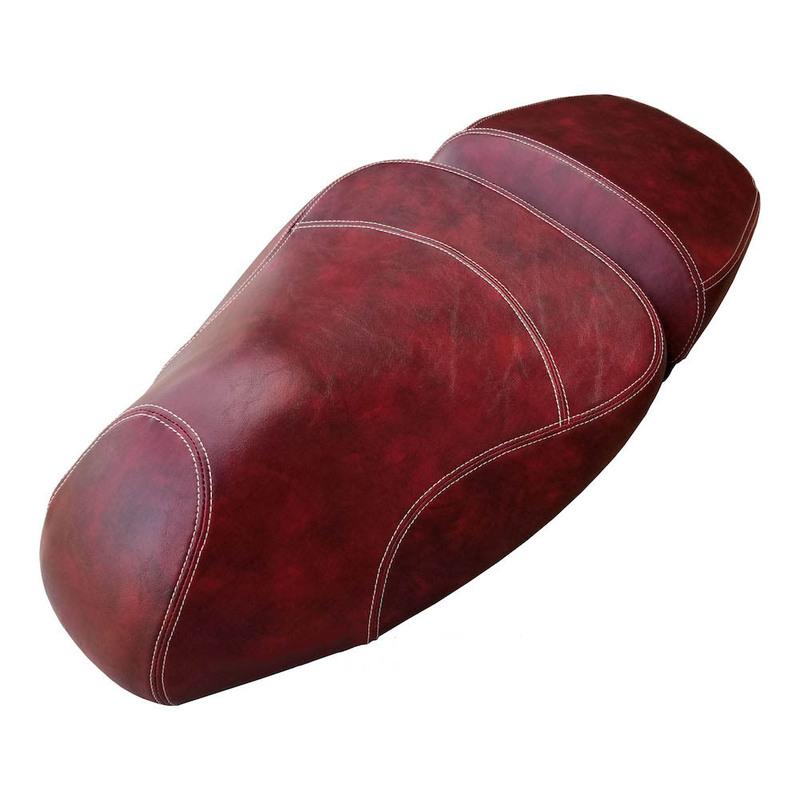 Our Vespa GTV seat covers are made by hand, tailored using the same techniques found in the original Vespa leather seats. 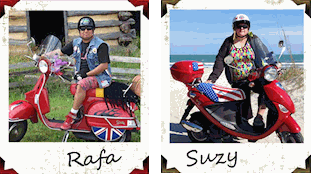 Don't miss our Scooter Gifts and Accessories, designed to compliment your Vespa! 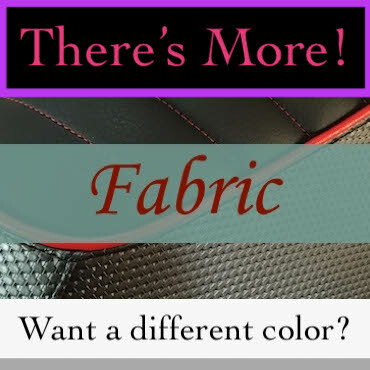 Visit our Fabric Section to see more Fabulous Options! 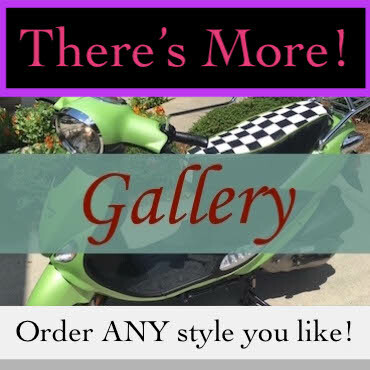 Visit our Scooter Gallery / Lookbook for Ideas and Inspiration!